Photo courtesy of Via Magazine. 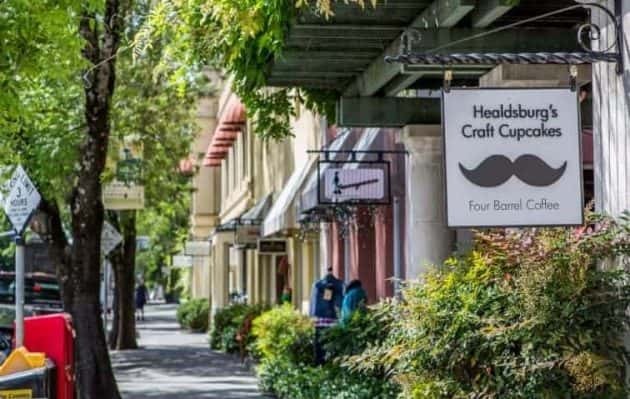 Healdsburg city leaders are completing a plan to ban future hotels and limit the number of rooms that can be built downtown. The ordinance approved yesterday limits rooms to 67, and limits new lodging to five or fewer along the central retail plaza. The new ordinance stems in part from concern by some residents that the city was losing its small-town character. At the start of the year, Healdsburg had just under 400 hotel rooms, and now that number has climbed to almost 550.